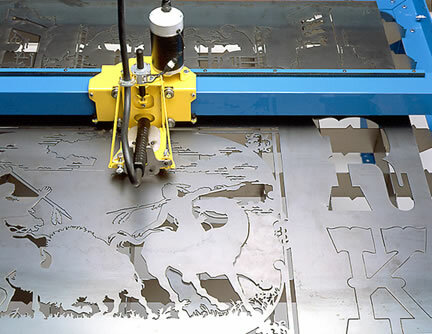 Use a PlasmaCAM™ CNC Router to create High-quality custom signs. Make geometric and artistic parts the easy way with PlasmaCAM™! 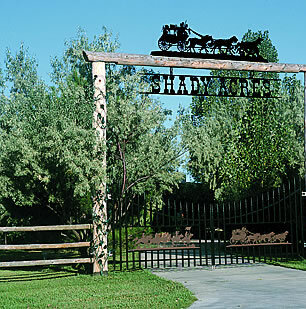 To make this custom sign, the eagle was imported from a clip art CD into our software, connected to letters, and cut as one piece. 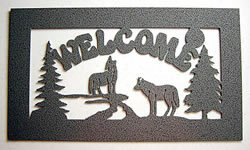 Cut intricate signs & letters like these!